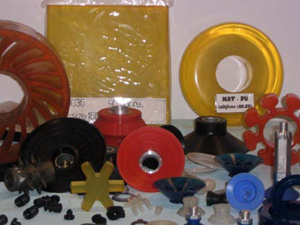 such as PU,NR, NBR, SBR, Silicone, EDPM and 'Engineering plastic'. requirements.We look forward to hearing from you soon. PU,NR,NBR,SBR,Silicone,EDPM and also engineering plastic.We supply in form of Sheet,roll,strick and made to order/as you purposes.